"I don’t normally give reviews, but the service I..."
"Josh was very friendly and worked with me to get me into..."
Josh was very friendly and worked with me to get me into the truck I wanted. He gave me a great deal and it was a pleasure working with him. 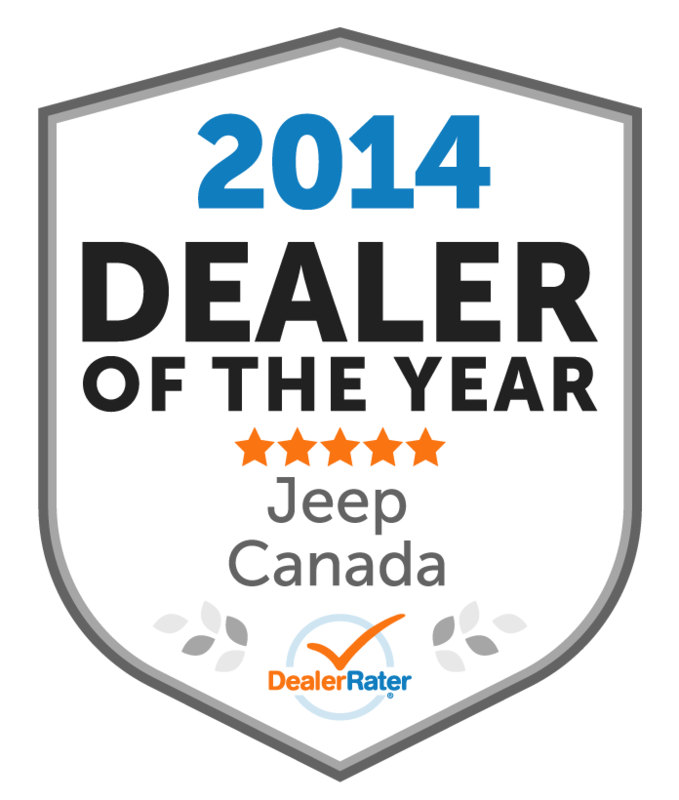 I will recommend Peel Chrysler Jeep Dodge to all my friends. "I only met Paul to collect my vehicle. Everything was..."
I only met Paul to collect my vehicle. Everything was over the phone. He was helpful, I trusted him and it worked out as I thought it would. A good man. "The reason why i rated great is because employee has..."
"Over the past week I have been to Peel Chrysler for two..."
Over the past week I have been to Peel Chrysler for two minor service related items on a vehicle I purchased from this dealership. On each occasion I was treated in a cordial and professional manner by both Ro and Scott. The service appointments were on time and performed to my satisfaction in a timely fashion while I waited. I have, and will, continue to recommend Peel Chrysler to my friends and family. "I have been going to Peel Chrysler for over 15 years now..."
"I drove down to Peel Chrysler because the price of my new..."
"Hi This is my third car from peel chrysler and Josh..."
"By far one of the best experiences I have ever had buying..."
By far one of the best experiences I have ever had buying my new Dodge Durango. The staff, atmosphere, price and dedication were the best that I have ever experienced car shopping. I would highly recommend Peel Chrysler to anyone looking to buy a new or used car. 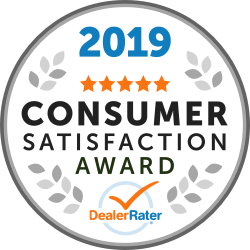 "From the moment we walked in, everyone at the dealership..."
From the moment we walked in, everyone at the dealership were friendly, helpful and easy to talk to. Especially with Josh, we could speak simply, candidly and honestly and he would happily respond with whatever we needed to know. This was probably the best car purchase I think I have ever had and I will definitely go back there for my next car.